There are a ton of people to thank during and after your wedding, right? Between family members that help, bridesmaids that go above and beyond and your parents for all they do - the list is endless. On that list should be your vendors, though. They work tirelessly to make sure your day is flawless and as close to perfect as humanly possible. Again. Trust me. They don't slack. They sweat. All of your vendors aim to please their clients and cannot receive better reassurance that they did, than by receiving a handwritten note expressing your gratitude. An even better touch would be to include a photo of you that pertains to that vendor (i.e. a photo of you dancing sent to the DJ; a stunning photo of you in your dress sent to the dress boutique, a photo of you with the vendor, etc). Leave a fantastic review for all to see! Although we LOVE a personalized note; a "thumbs up" on a business profile goes a long way for all vendors! Nothing excites vendors more than knowing that they have the potential to work with your friends or family. A bonus, is that you will be at the wedding too! All of your vendors will be excited to connect once again, after your wedding day! Tips are customary for vendors, however, if you especially loved a certain aspect of your day - it is a HUGE "thank you" receiving a monetary addition to their standard contract price. We always recommend putting yourself in their shoes - did they barely sit, perform labor-intensive tasks and trouble-shoot for 8+ hours? Then they probably deserve an extra something. It's a courtesy. Your photographer shot your wedding day, you loved the photos - wouldn't they be perfect to use again for newborn photos too?! I can guarantee you, your photographer would be overjoyed to capture another huge moment in your life. The most huggable, hug you've ever given. Sounds cheesy, however, at the end of the night your vendors are hoping for an overjoyed bride and groom. 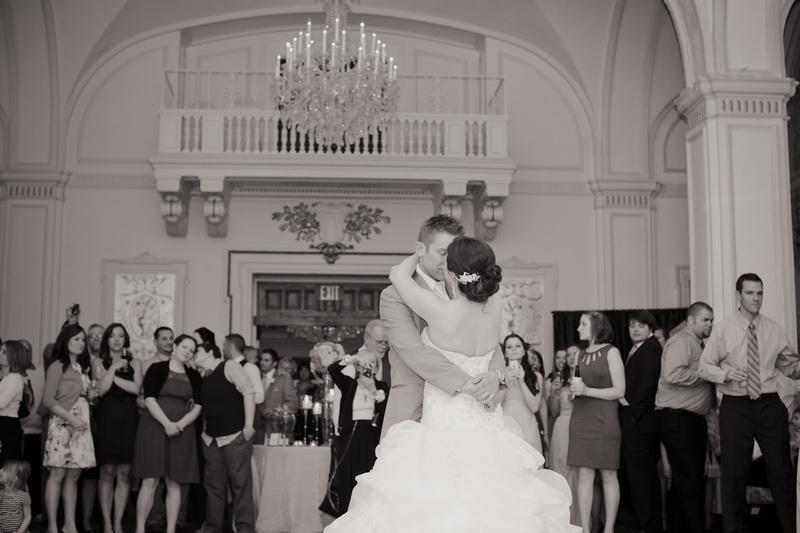 Our team, along with other vendors, love to see your smile and get that emotional hug from you. Honestly. It goes a long way. You may have found out your videographer is obsessed with sweets (just like you) - treat them to a fabulous candy box (i.e. A Sweet Delivery). There isn't a better feeling, knowing that your client took the time to really think about your gift. Truly, all of your vendors love to hear this simple statement. Be kind and appreciative throughout the planning process. It will lead to everyone having a happier experience and probably some perks thrown-in by your vendors. Wouldn't you work even harder for someone who openly appreciated you and respected your work? I think you would. None of the above have to cost much at all. Money-related gifts are not the expectation by any of your vendors. Instead, your vendors just want you to love the final product/service. They want you to be smiling ear to ear after you marry and jet off on that honeymoon you have planned for so long! So, be sure to thank those you have hired to create that smile!